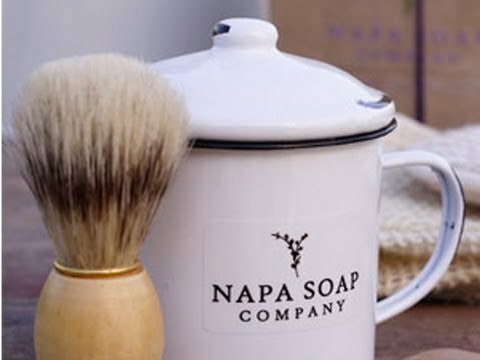 Breeze through airport security with the handy travel size shaving soap and traditional shaving brush. Presented in a gift box. 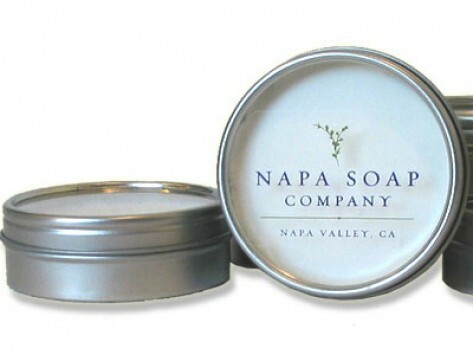 Dimensions (in packaging): 4.38" x 4.38" x 1.5"